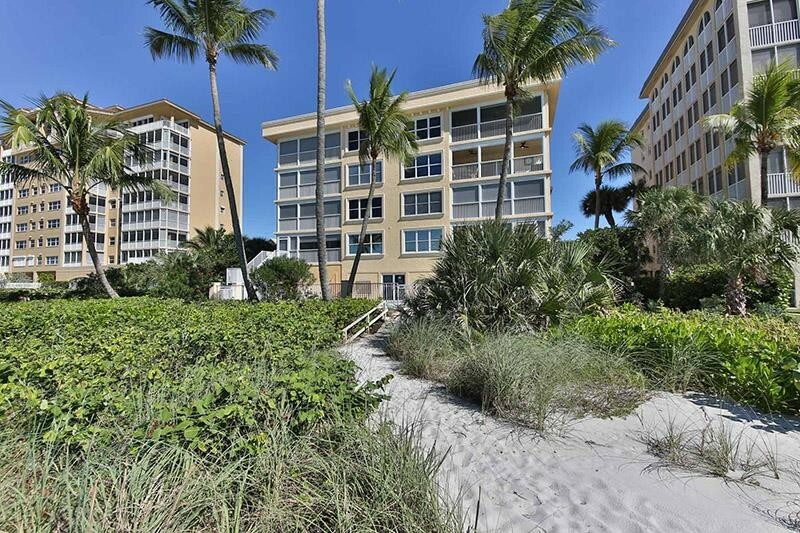 Exceptionally located beachfront condo. 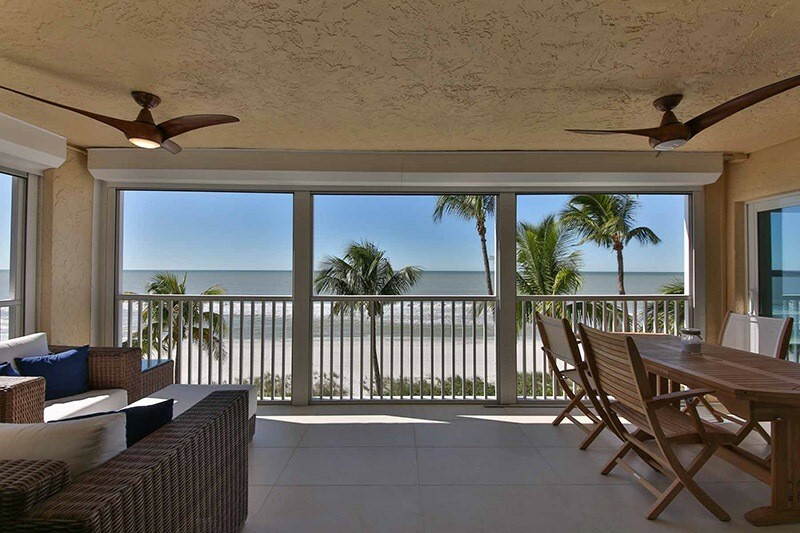 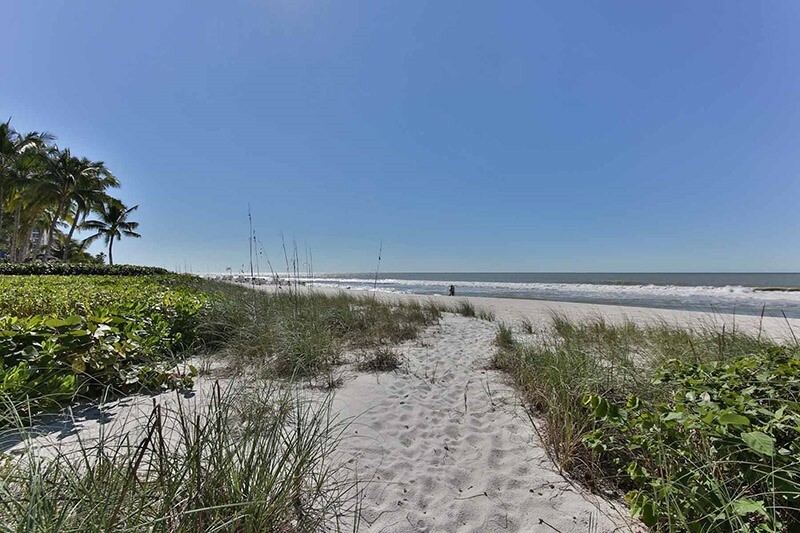 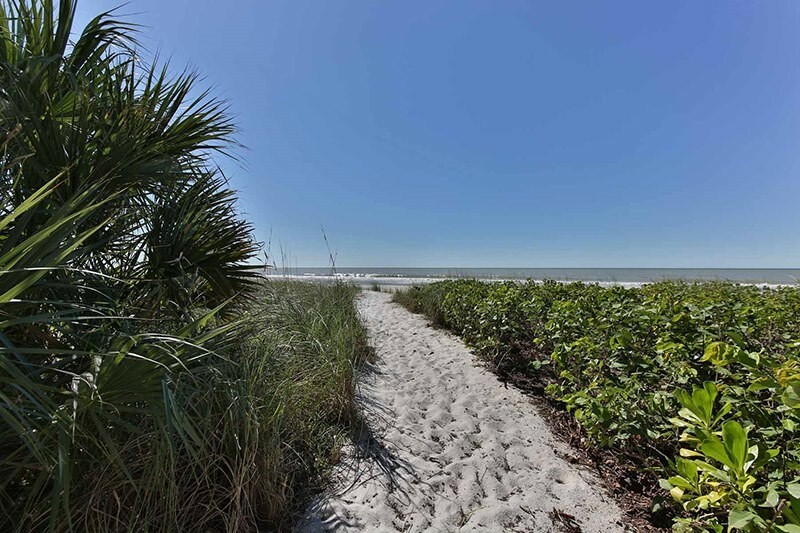 Welcome to Sandcastle at Vanderbilt Beach, a beachfront and boating community, situated directly on the white sandy beaches of the Gulf of Mexico in Naples. 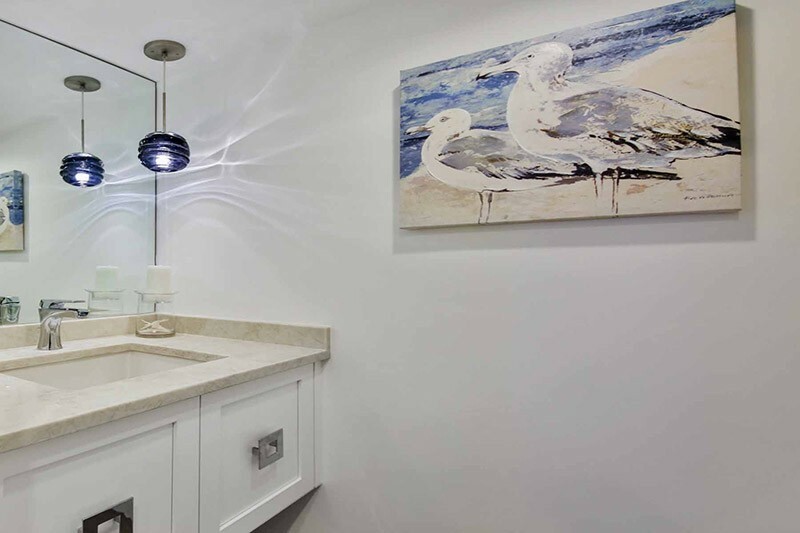 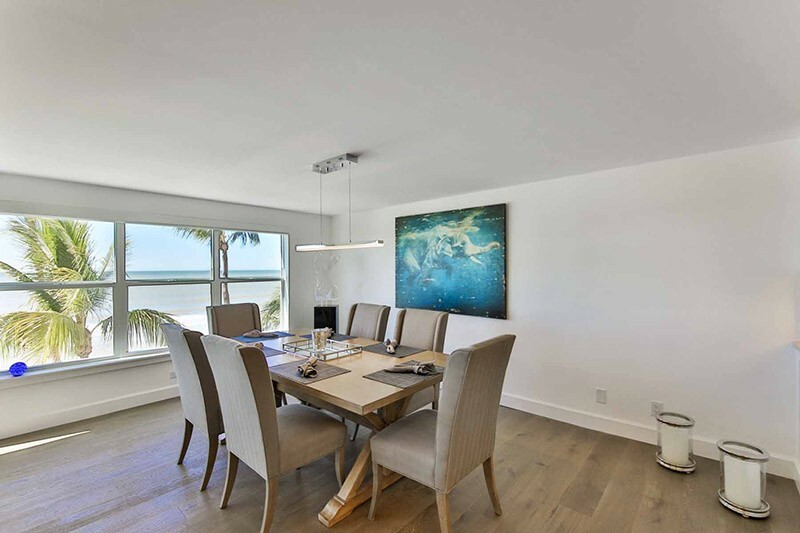 Introducing a one-of-a-kind and rarely available fourth floor end residence with fabulous views of sparkling water and sunsets all year round. 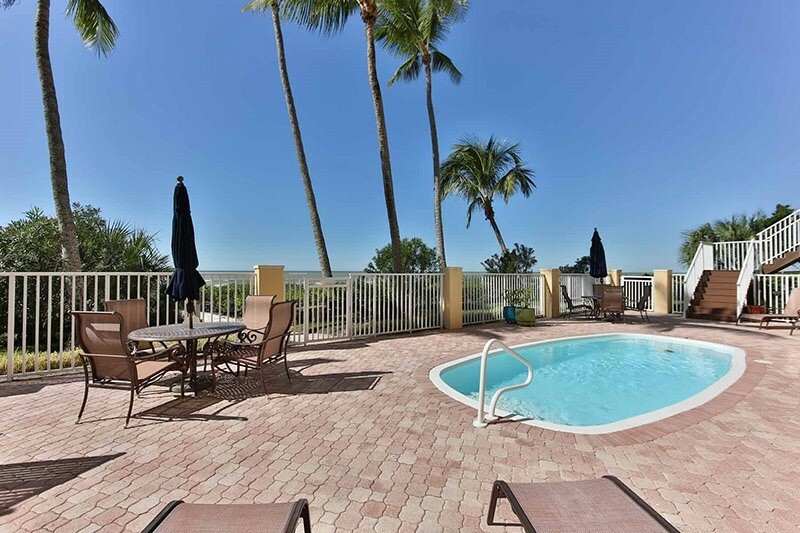 The Sandcastle is a secure, low density, five story building comprised of 12 residences with highly sought after private care garages, boat docks located just across the street with access to the Gulf of Mexico beachside pool, sundeck with chairs, tables, umbrellas and grilling area. 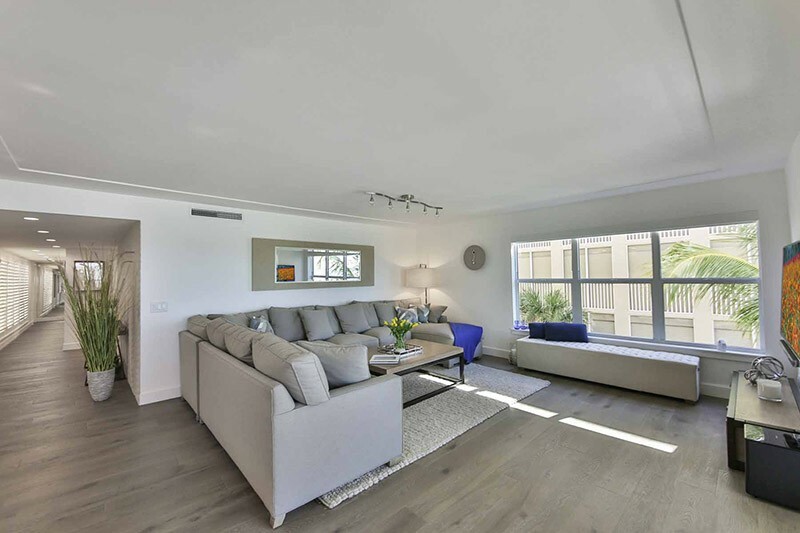 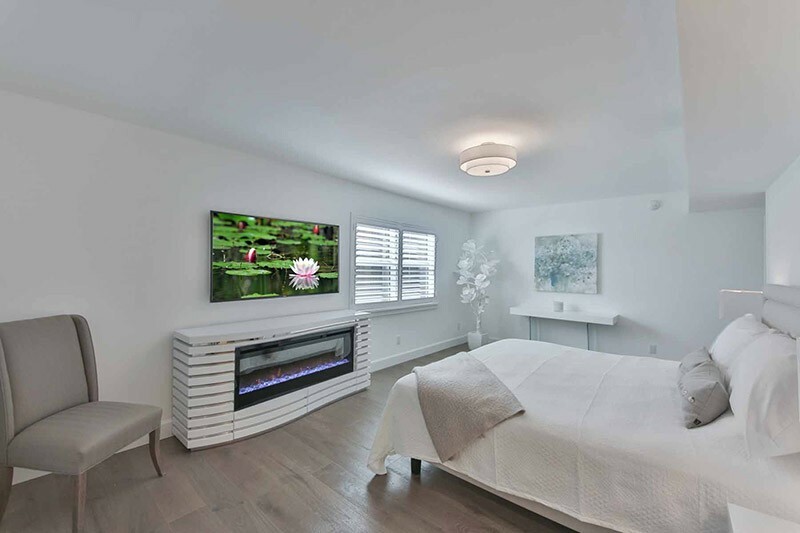 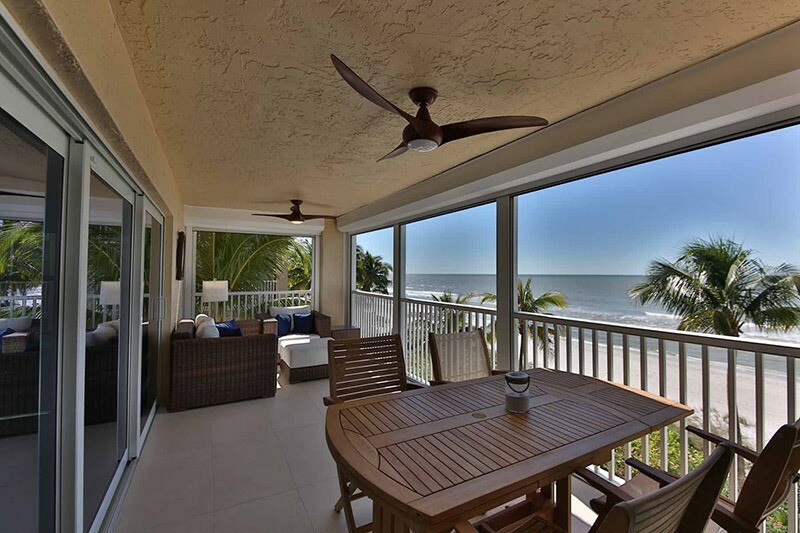 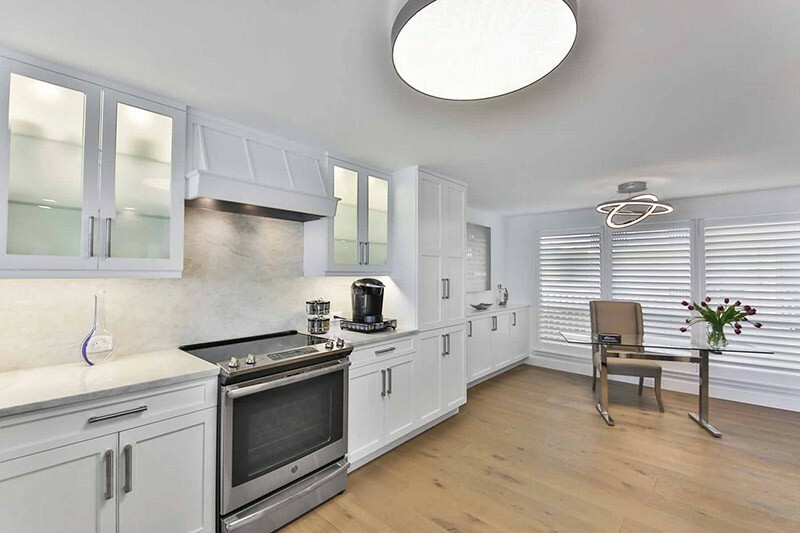 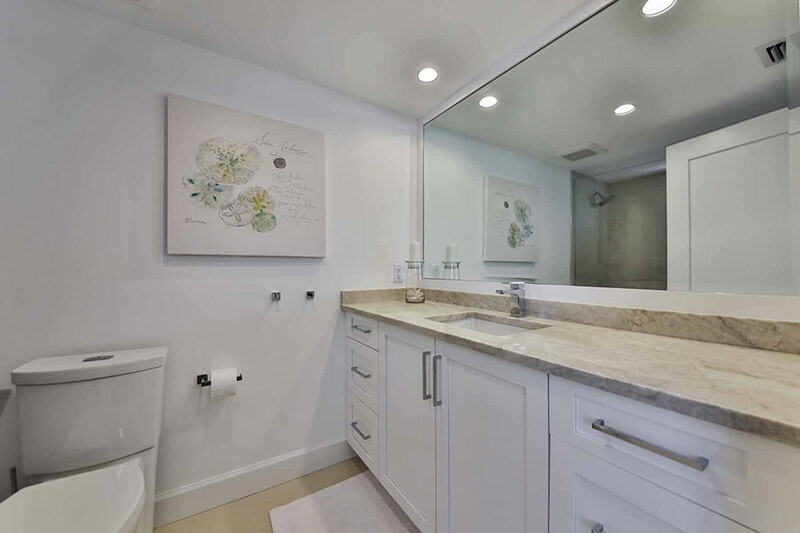 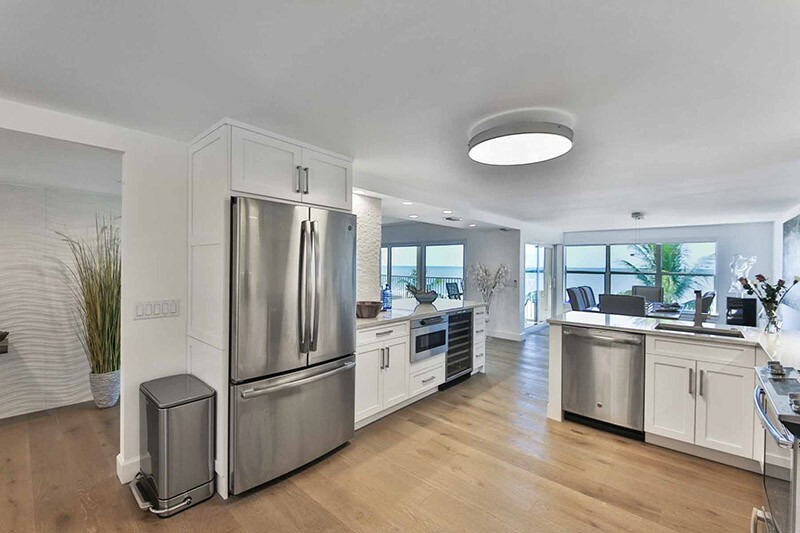 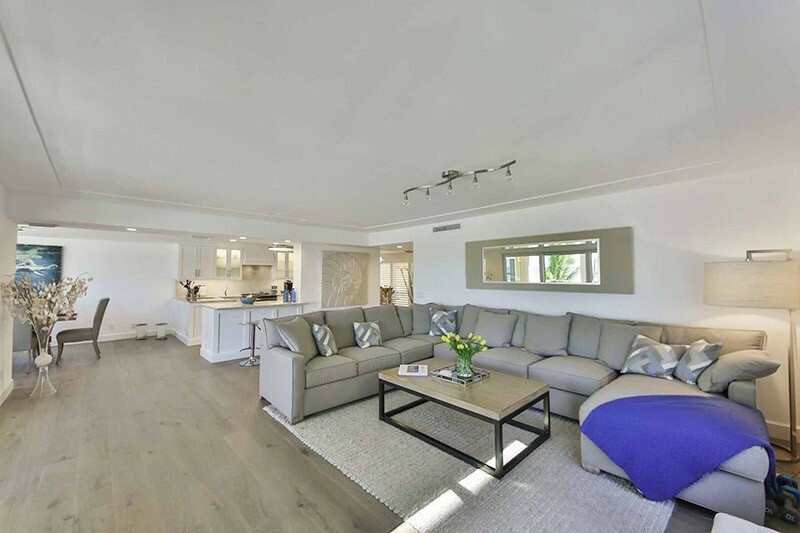 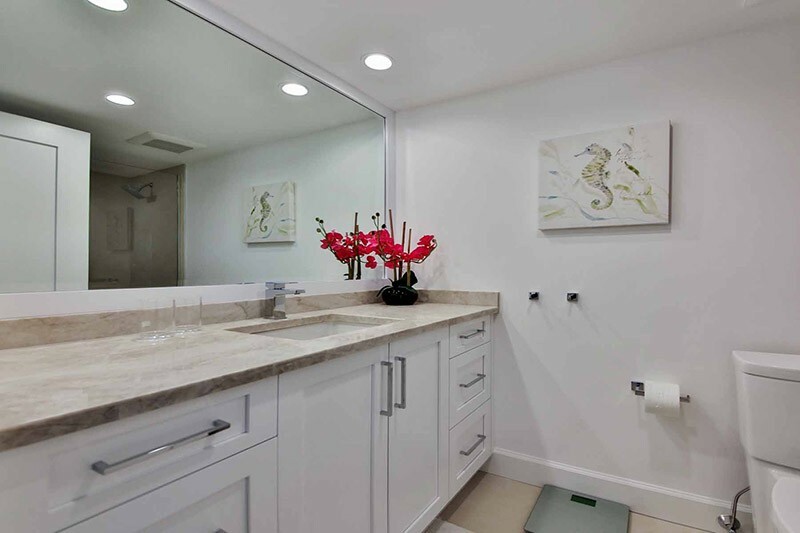 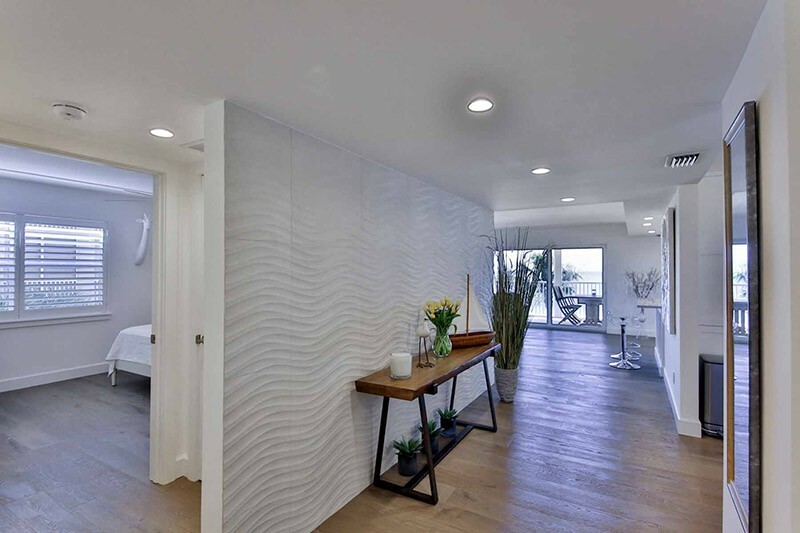 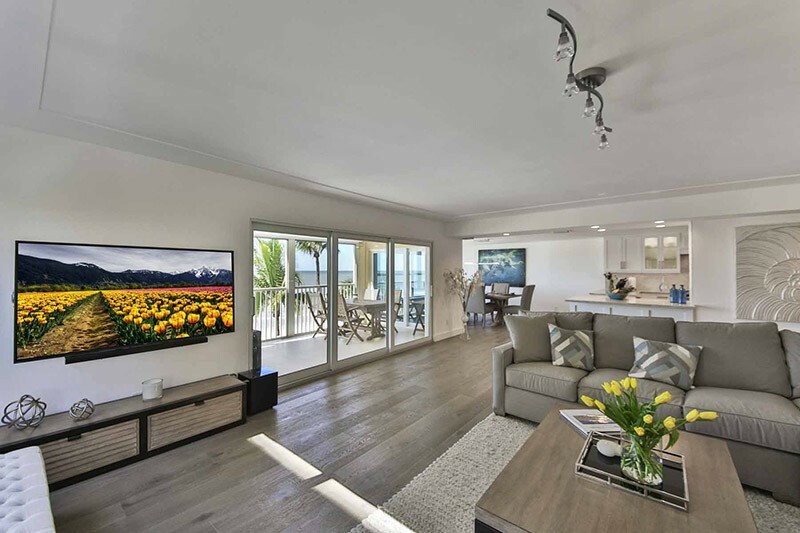 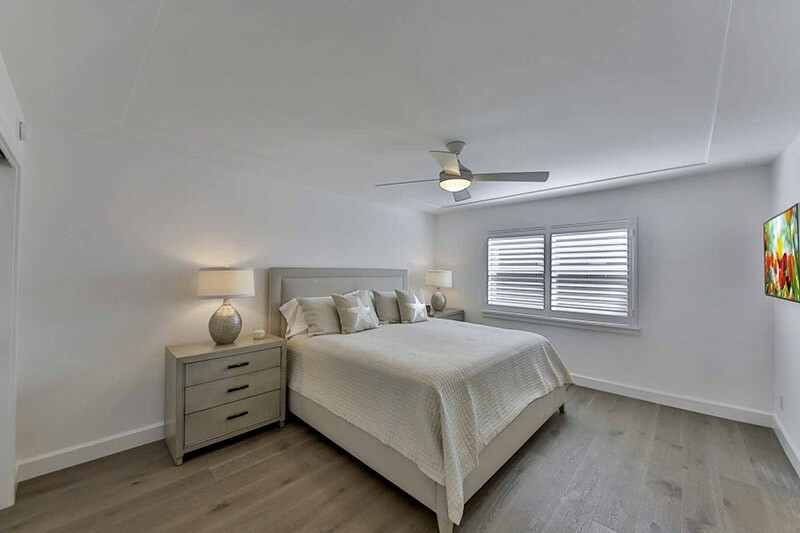 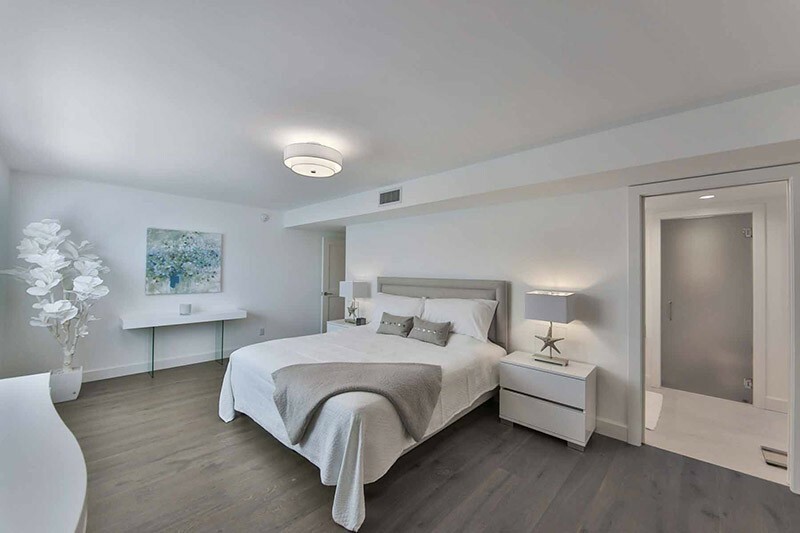 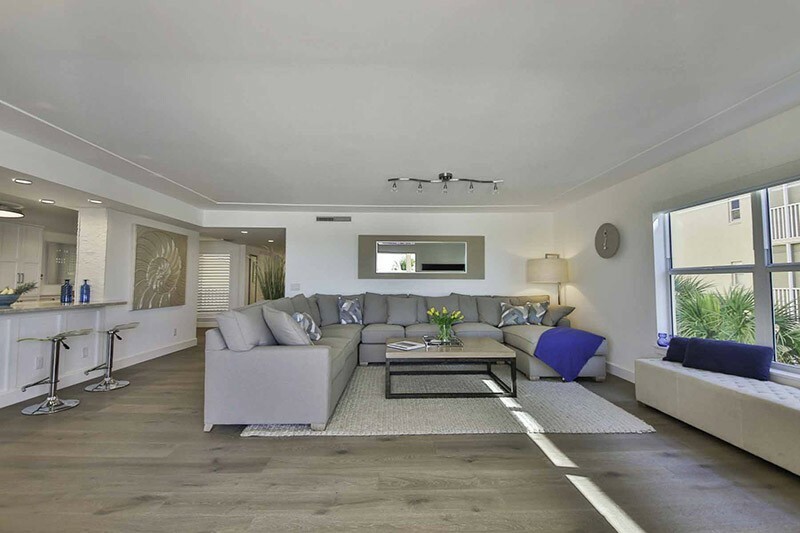 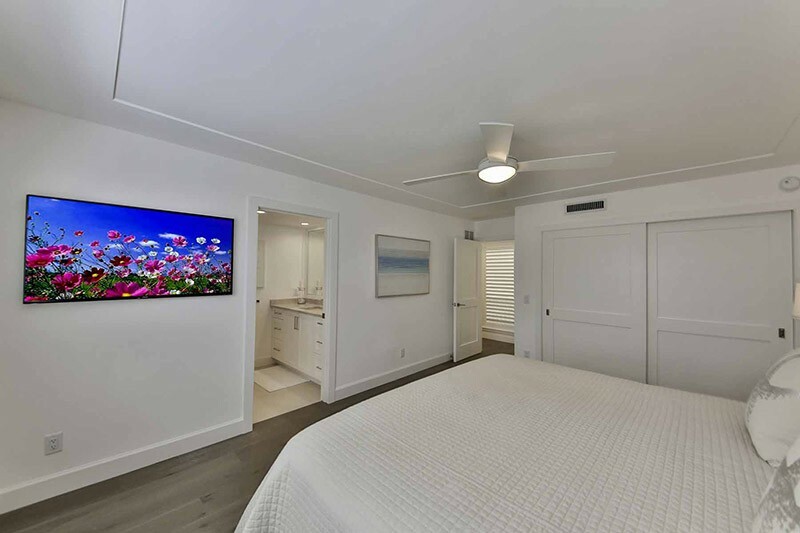 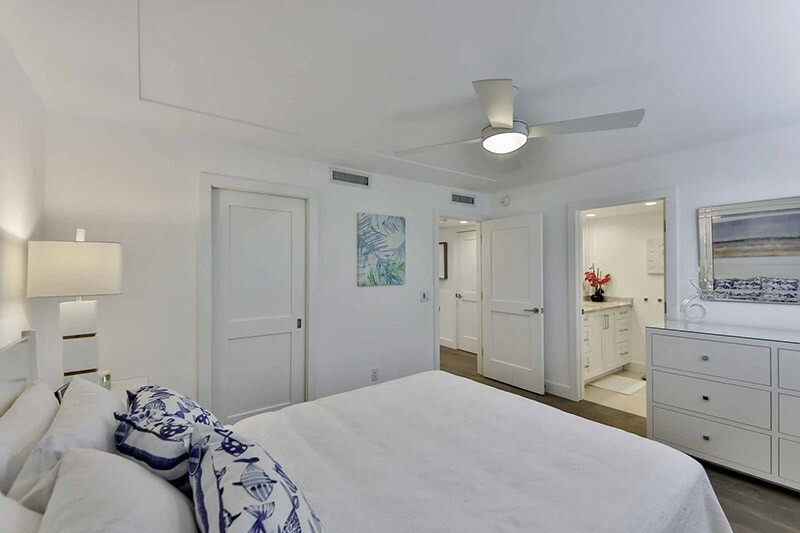 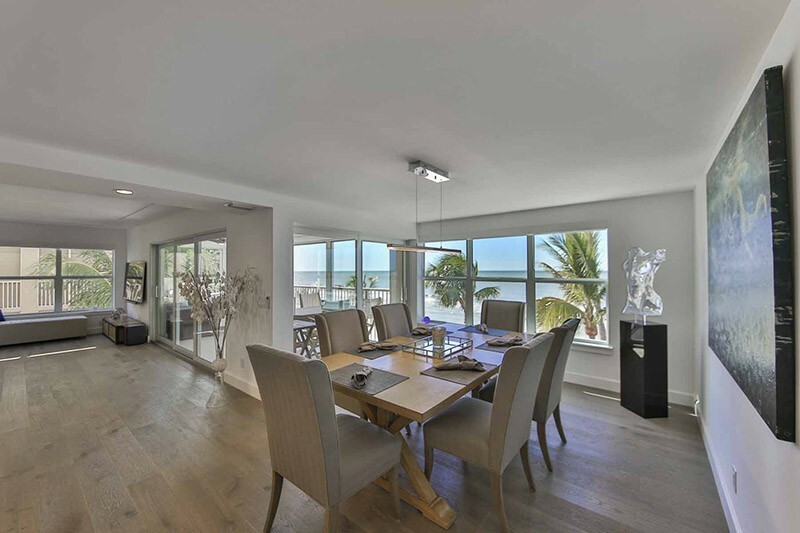 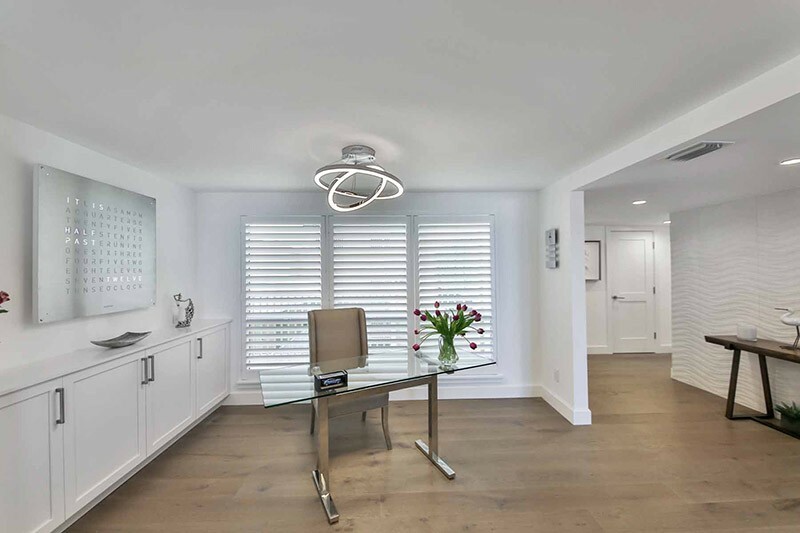 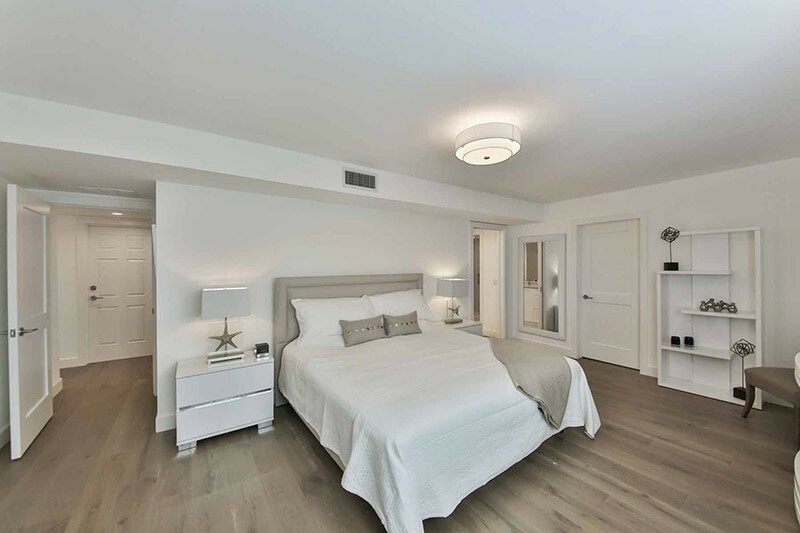 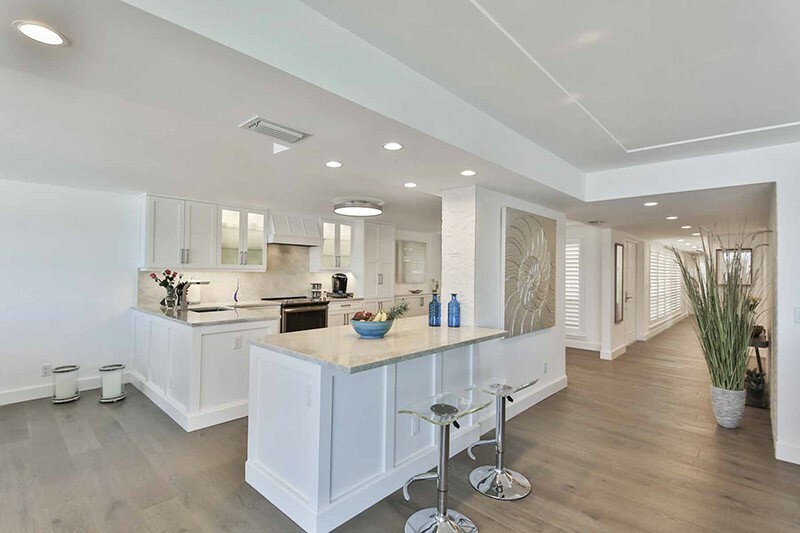 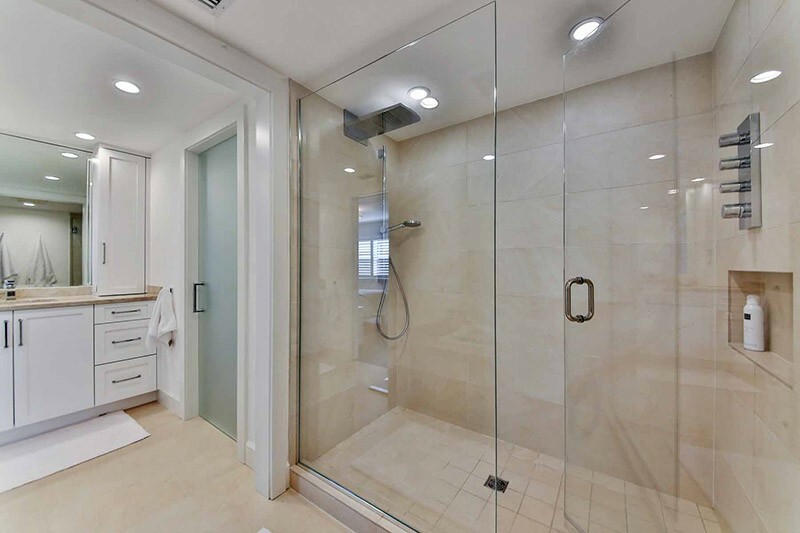 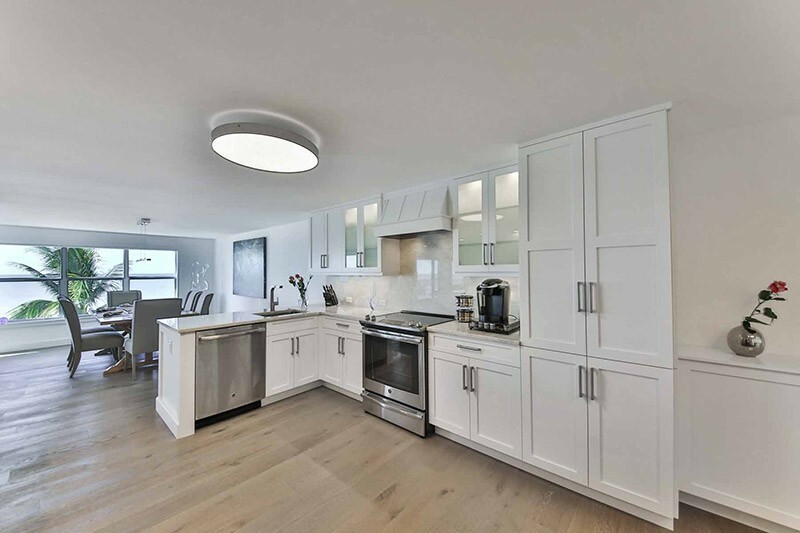 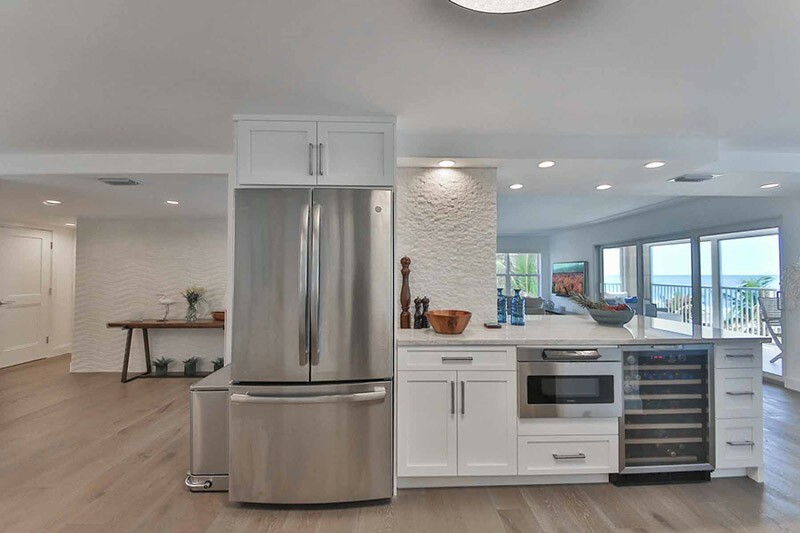 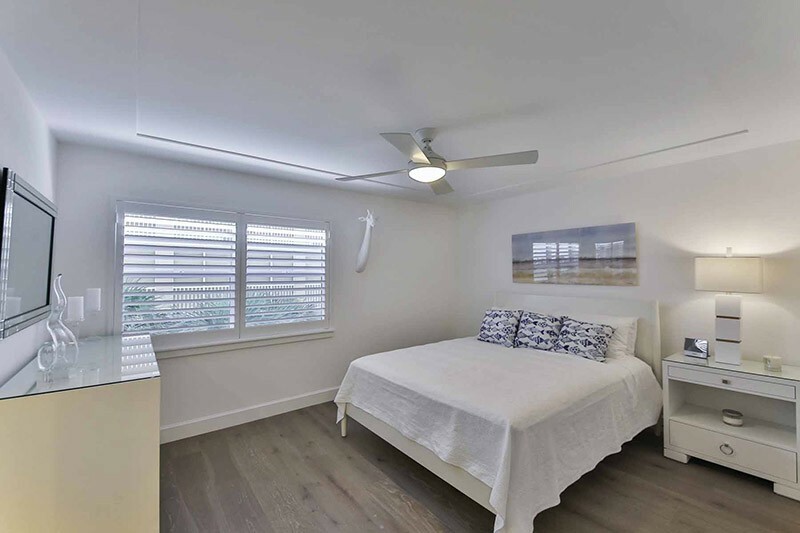 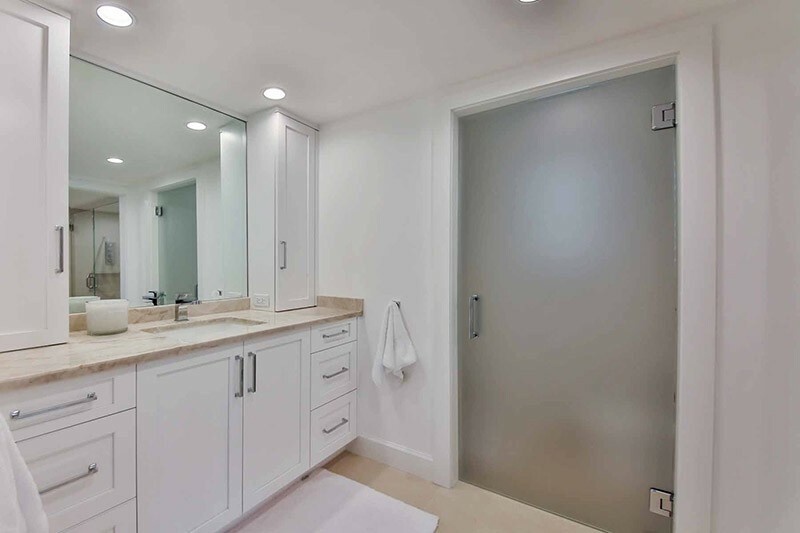 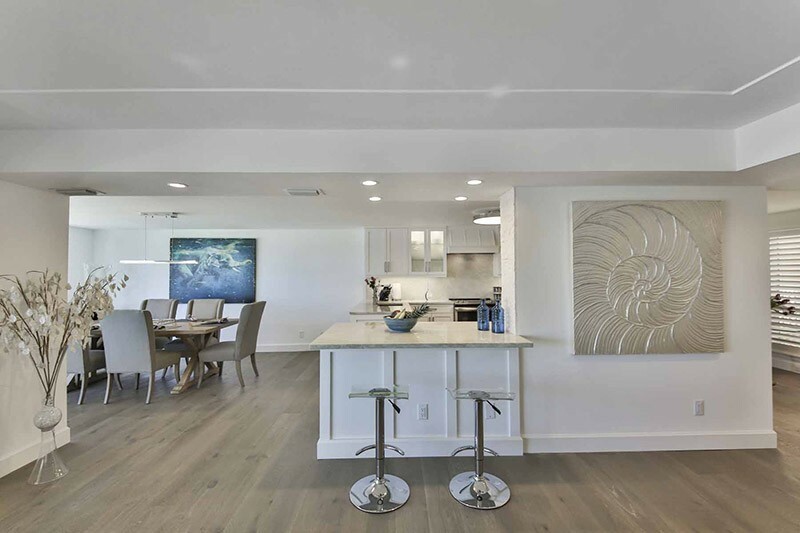 This totally refurbished beachfront residence offers 2,230 square feet of living area, three bedrooms, three baths, den, large kitchen area with stainless steel appliances, generous sized screened lanai, private two-car garage and a deeded boat dock included. 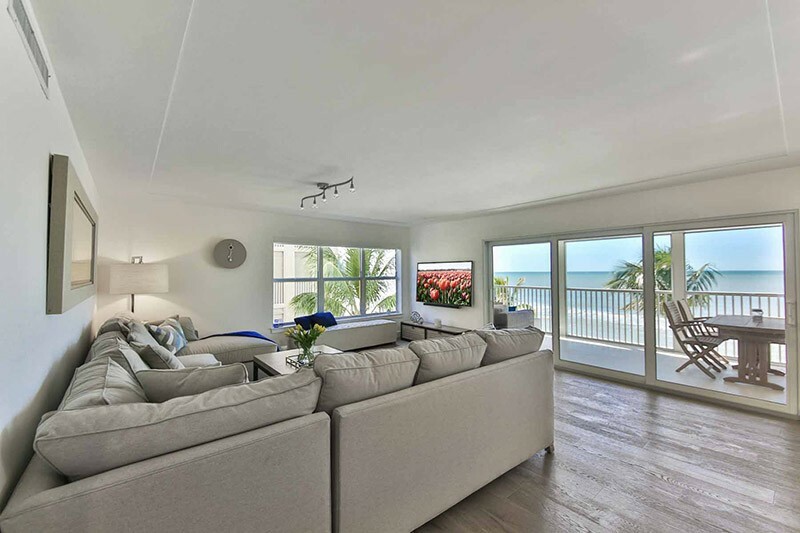 The condominium features open floor plan, beach view and feels like a single family home, yet offers the convenience of condominium life. 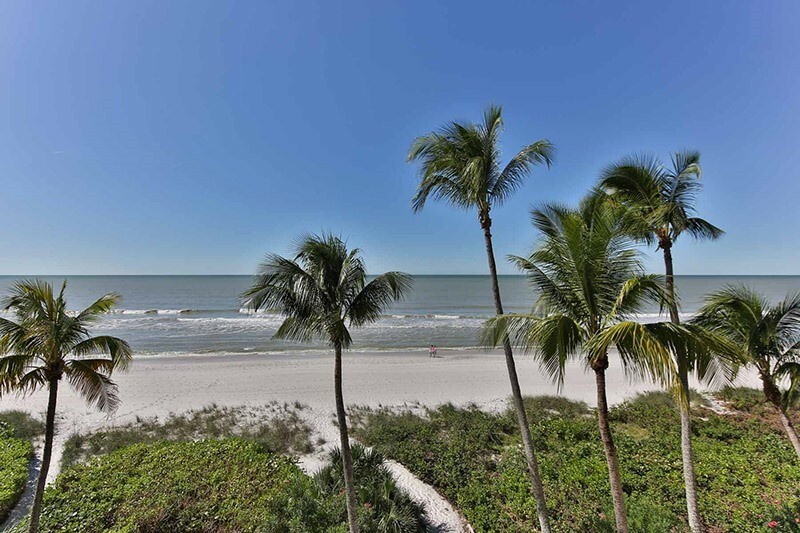 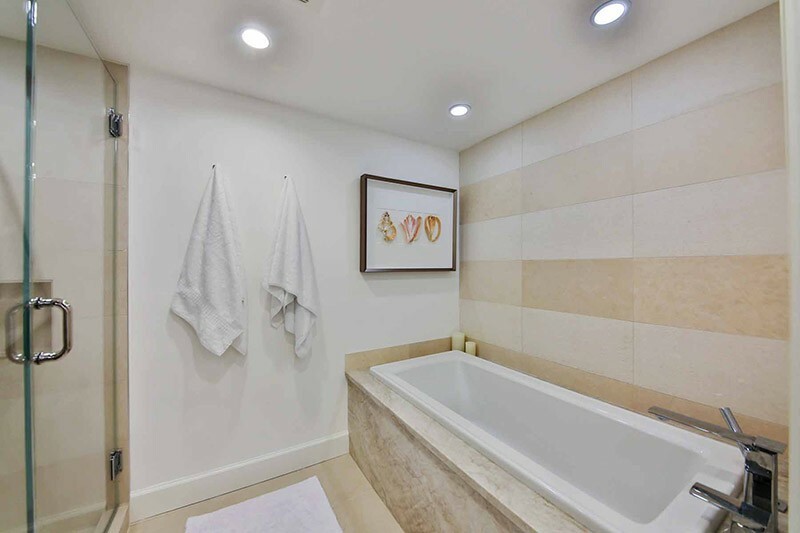 This residence is located just a short distance from the Ritz-Carlton, LaPlaya, which offers private beach and golf club membership and within a short drive to Mercato shopping and dining. 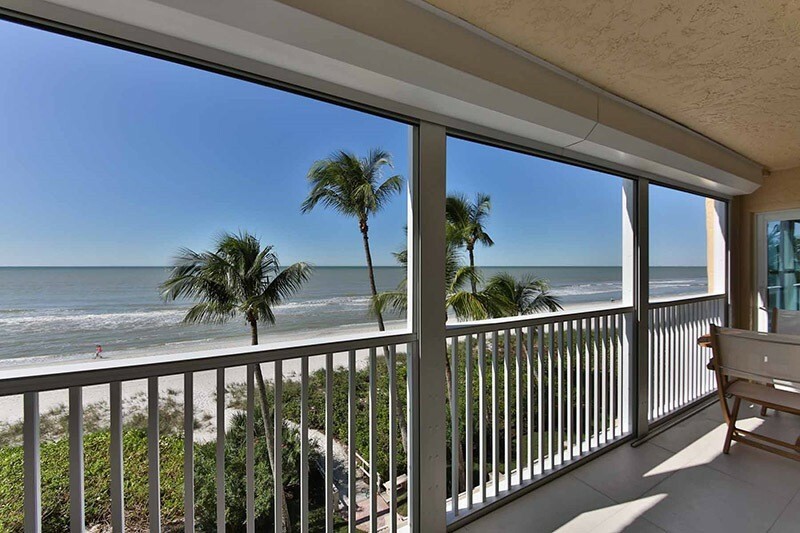 For additional information, contact Joe Hoopfer at 239-403-2209 or e-mail joeh@premiersir.com. 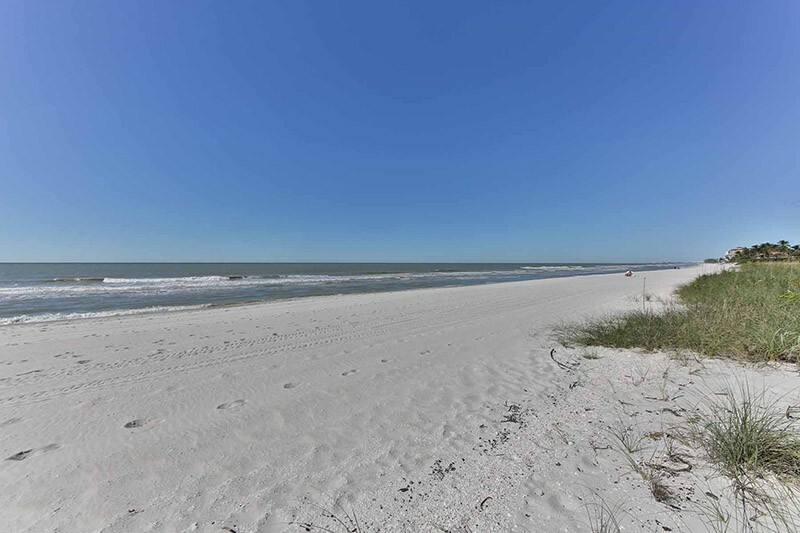 Please contact me with information regarding Sandcastle on Vanderbilt Beach.